Kane Mayfield’s “Shining Star (What You Are)” recently made its way onto the Baltimore City Paper‘s Big Baltimore Playlist. We’ve credited Mayfield for honesty before, but he really outdid himself on this one. Touching on everything from his upbringing to soda allergies, the New York native turned Baltimore MC spins a soulful web of biographical honesty and painstaking nostalgia. An obvious dedication to his mother, Mayfield renders himself appropriately vulnerable, paying homage to the strong woman from which he sprang forth. 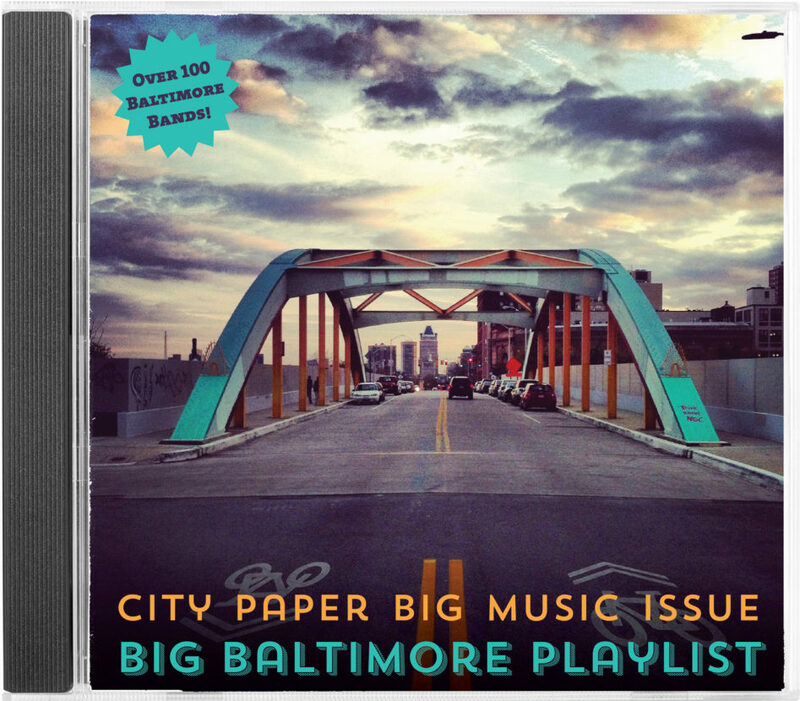 Big Baltimore Playlist contains a slew of artists each representing a respective genre. 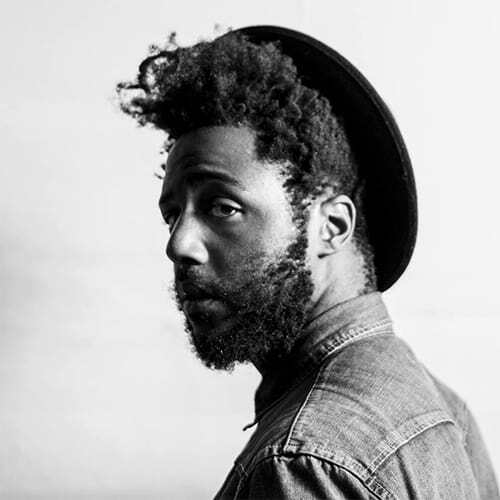 Featured on Side 2 of the project, Kane Mayfield joins the like of Dan Deacon, Weekends, War On Women, The Sneaks, and others.